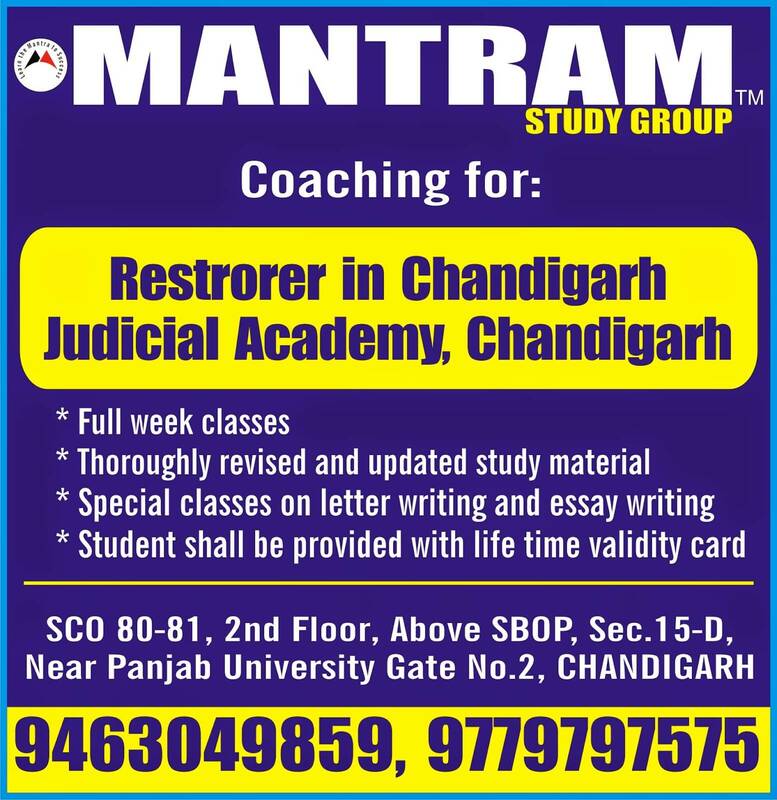 Mantram Study group in Chandigarh is a coaching for government job preparation. The coaching provides coaching for the courses like UGC NET, CSIR NET, SSC, Bank PO, TET, Law Entrance Hotel Management, Nursing, and other exams. The coaching has experienced teaching staff for each course it provides. The coaching classes have day and evening batches favorable for students. There are backup classes as per the student's requirements. 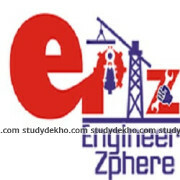 The study environment of the coaching institute s great. The coaching provides UGC NET coaching in the subjects Computer Science, Commerce, English, Economics, Geography, Hindi, Management, Physical Education, Political Science, Public Administration, Sociology. The coaching also provides courses for the Railway exams, Punjab and Haryana high court clerk coaching and much more. Thus, this is a one-stop coaching for all the government exams related to UGC and SSC. 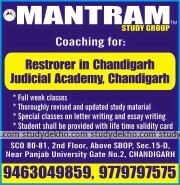 Mantram study group is the best institute in Chandigarh. All the faculty members are well qualified and alwys ready to clear all the doubts and the study material is vry good nd systemic manner. This is one of the best institute for ugc in chandigarh. It provides us with the best set of study material.The faculty members are inspiring and provides us with individual doubt sessions. Best institute of ugc. And the staff is very helpful. All the materials provided by them is really very very relevant and good. Mantram study group is best institute for the ugc coaching. Staff is very helpful. They provide all type of relevant material.